Again this year at AOA’s Optometry’s Meeting, ASCO staff manned an exhibit booth in the Colorado Convention Center. During the two days the exhibit hall was open, the ASCO booth was bustling with people stopping by to say hi, grab a free give-a-way and most important to learn about the Inspiring Future ODs program. This program is an educational effort that encourages Doctors of Optometry and optometry students to speak to prospective applicants and community members about optometry as a rewarding future career. 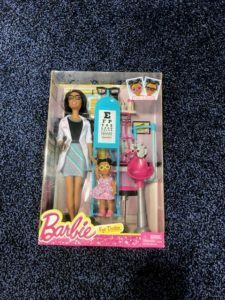 An added bonus for signing up for the program in Denver was that all those who signed up at the booth were entered in a raffle to win a “Doctor of Optometry” Barbie ® Doll or a Swell® water bottle. 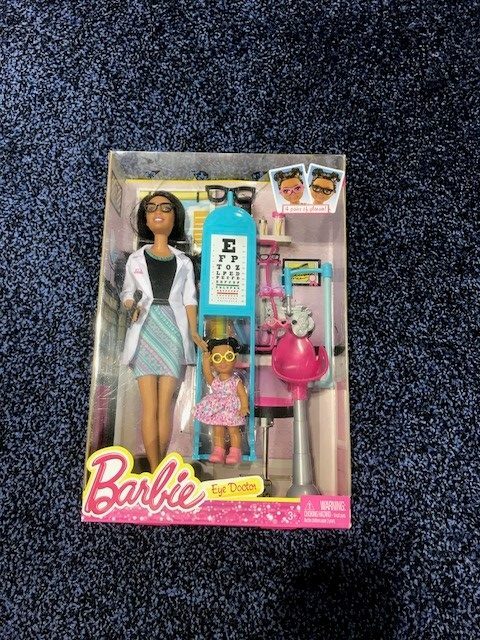 Congratulations to the raffle winners: Lisa Wade (Barbie), Tristyn Lautner (Barbie), and Heena Patel (Swell bottle). Thank you to all who stopped by the ASCO booth and for those who are now a part of the Inspiring Future ODs program. ASCO will also be exhibiting at the American Academy of Optometry (AAO) meeting in November. Hope to see you at our booth! To learn more about the Inspiring Future ODs program, contact Paige Pence, Director of Student and Residency Affairs at ppence@opted.org.